Miyazaki retires | Emilian Snarski M.D. Ph.D. I am a big fan of Hayao Miyazaki. He recently decided to retire (last press conference http://ajw.asahi.com/article/behind_news/people/AJ201309060087). I have to say that I will miss his movies, the ones that he will not make. His movies are my and my son favorites. We watched hundred times each one of them. There is a new movie coming “Wind Rises” which trailer shows some great scenes. I do expect something great from this movie. As he said his movies give one general message – no matter what this world is worth living in. Worth living in harmony with nature. Worth living life to the fullest. The movies are part of the childhood of my son. I remember how we used to watch Nausicaa, Porco Rosso, Totoro and others. The planes of Porco we built from Lego, Nausicass glider, and stories he played. Music from the movies made by Joe Hisaishi also was part of last years. The Sixth Station made me start piano lessons at the age of 34. The Nausicaa manga which has 7 volumes and about 500 pages which we used to read with my son each day when I was working in Germany. All movies and music bring some great memories. Check Joe Hisaishi soundtracks for Miyazaki to have even more fun. 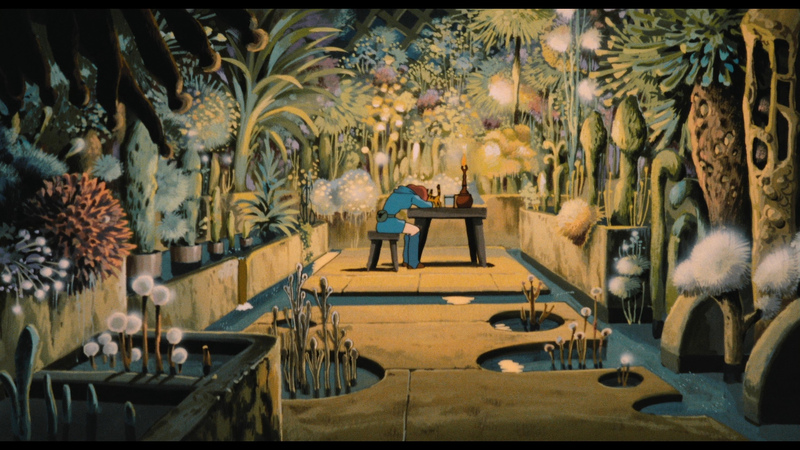 If you have not seen anything from Miyazaki – maybe it is good time to catch up?